Evaluation: I brought my laptop in to work and had the engineers take a look at the hard drive. 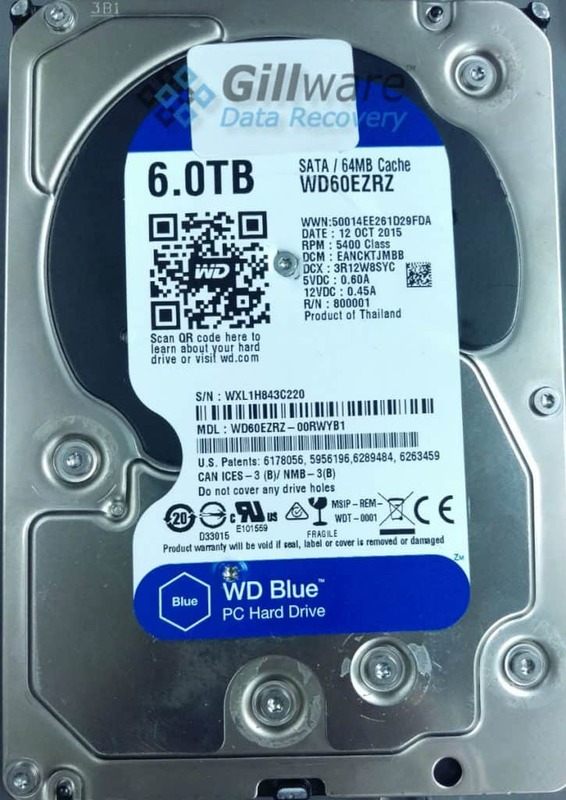 They performed an evaluation and found that the drive had about 1000 bad sectors, meaning there were portions of the drive that were unable to be read. 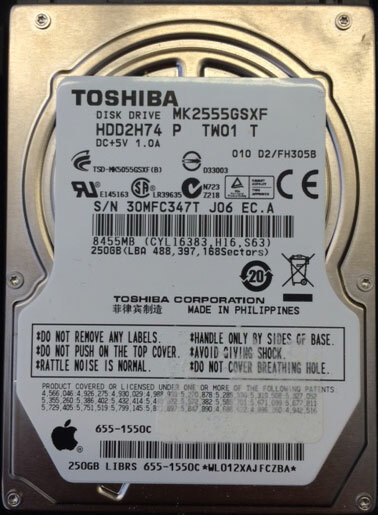 In a hard drive, data is stored on thin glass or aluminum discs coated in a fine magnetic substrate. This magnetic storage media, commonly referred to as the platters, is subdivided into tracks, cylinders and blocks. For simplicity, blocks are typically referred to by their logical block address (LBA), which are commonly referred to as sectors. Over time, the magnetic media wears out and errors occur. 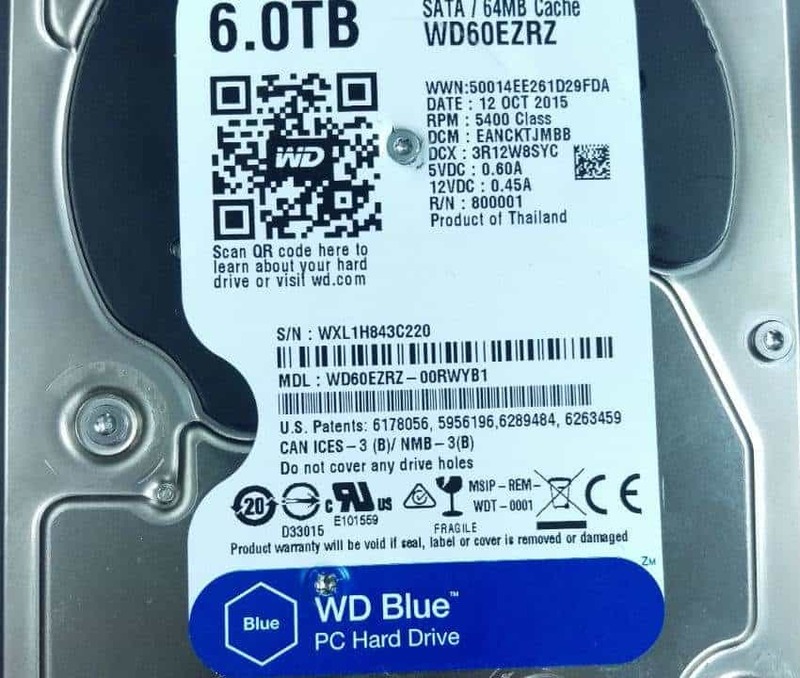 This can be caused by the read/write heads making contact with the magnetic platter, dust settling on the platter after the hard drive seal fails or simply manufacturing defects. 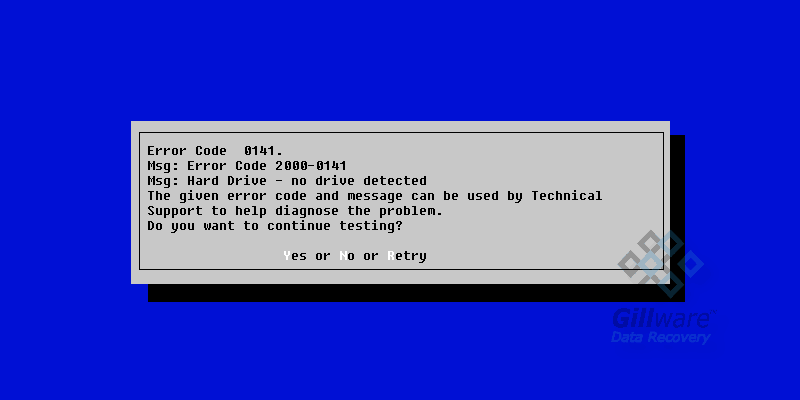 This can render certain sectors unreadable, which can happen in large groups, such as in severe hard drive failure, or a few sectors at a time. Typically if a few sectors at a time fail, the controller will reallocate the sectors, and the drive will continue to function normally. Eventually, catastrophic sector failure will occur, which will render the operating system unbootable and corrupt the file system. To make a long story short, my hard drive was old and worn out. Magnetic storage media doesn’t last forever, and like we always tell our customers at Gillware, all hard drives will eventually fail. on my hard drive. Fortunately, there was nothing physically wrong with the drive, which could have made recovery tricky. Results: Lucky for me, all of my files were able to be recovered. I got all my data back and transferred it to my new computer immediately. (Now redundancy and backup are my best friends!) It was fun to scroll through some of my old photos, and it reminded me how incredible the recovery work that we do can be. 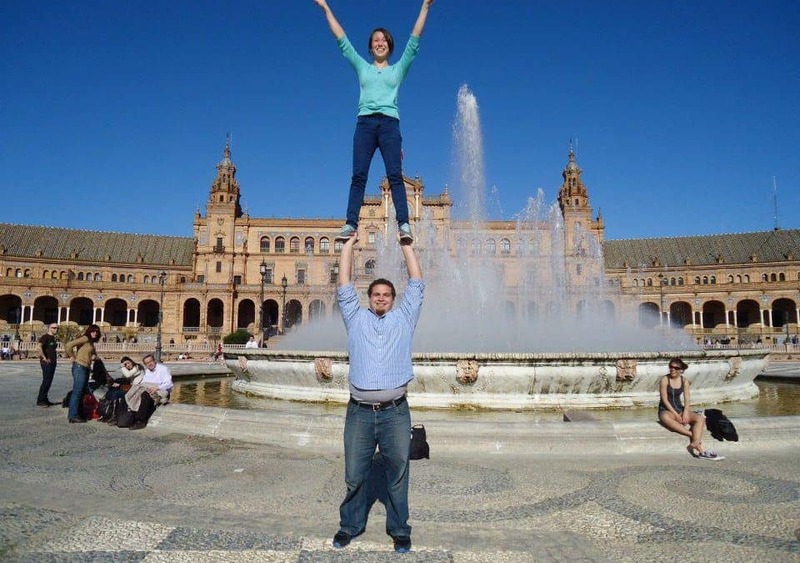 All my photos from when I studied abroad were recovered. 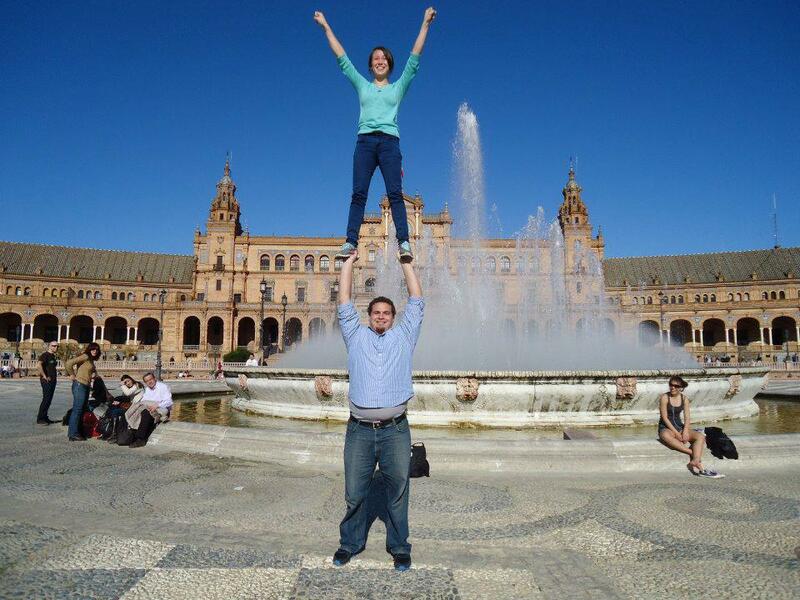 Here’s one of me doing a cheerleading stunt at the Plaza de España in Seville, Spain.